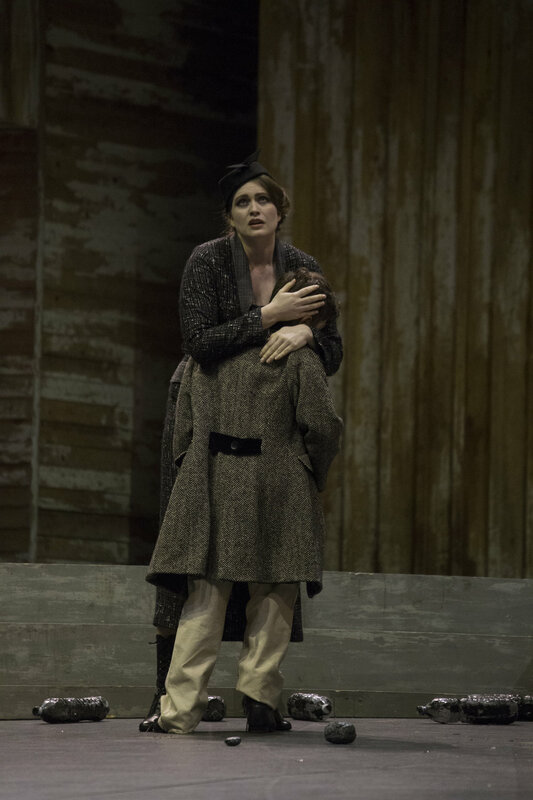 “The opera is dominated by the character of Wally, and the English soprano, Charlotte-Anne Shipley had the necessary presence and ability to carry the role. Her initial entrance immediately commanded attention, which she followed up with an expressive and emotionally intense performance, which was notable for its consistency. She has a strong versatile voice, underpinned by excellent control, with a rich, colorful palette, which she used intelligently in developing her character.